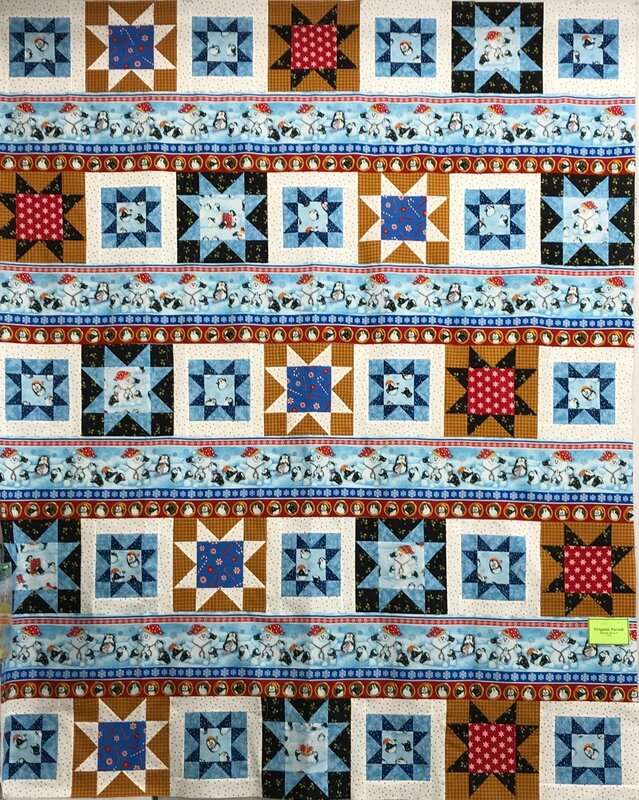 This great pattern by P&B Fabrics is the perfect use for border prints-this time with these super adorable penguins. Kits are available to make the sample but you can use your own border print also. Join us for a fun stress free class. Please be sure to pick up the supply list and cutting instructions before class.